When it comes to traveling in South-East Asia, there are some default options on every traveler’s list. And can we miss Singapore? Of course not. Some confuse it for a city, some say it is a state; Singapore is actually a city-state. Be it the mesmerizing gardens, wide shopping options (street or high fashion) or the feast of Asian flavors; Singapore is definitely on the Travel Hotlist! To start with, pick a hotel that is well connected in terms of public transportation. We stayed at Cherry Loft in Little India. The hotel offers good deals to travelers and is well connected to MRT stations: the subway system of Singapore. If you worship the gods of retail like me, you must pay your respects at the seemingly endless row of malls at Orchard Road. 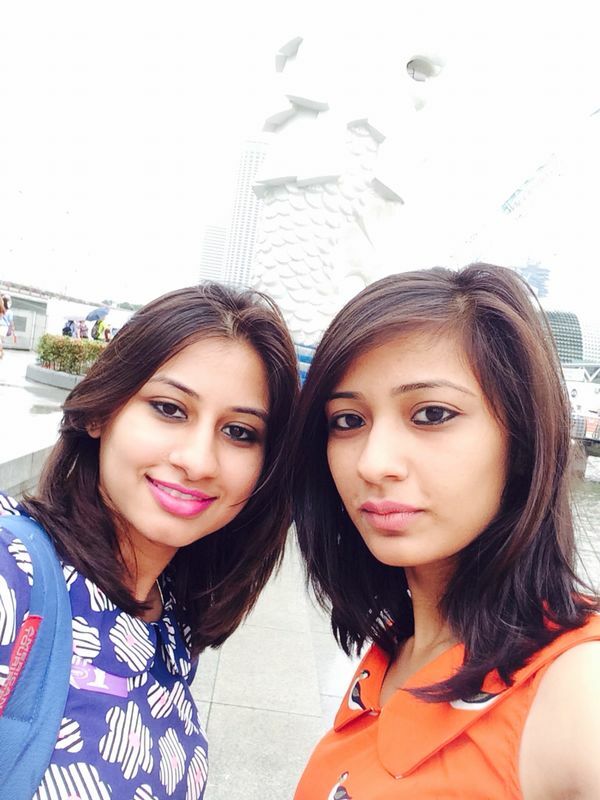 It is a paradise for all shoppers and a popular entertainment hub of Singapore. From duty-free shopping centers that sell luxury labels to budget shopping in Lucky Plaza & Far East Plaza; Orchard Road manages to satisfy all, just like a Nutella jar. 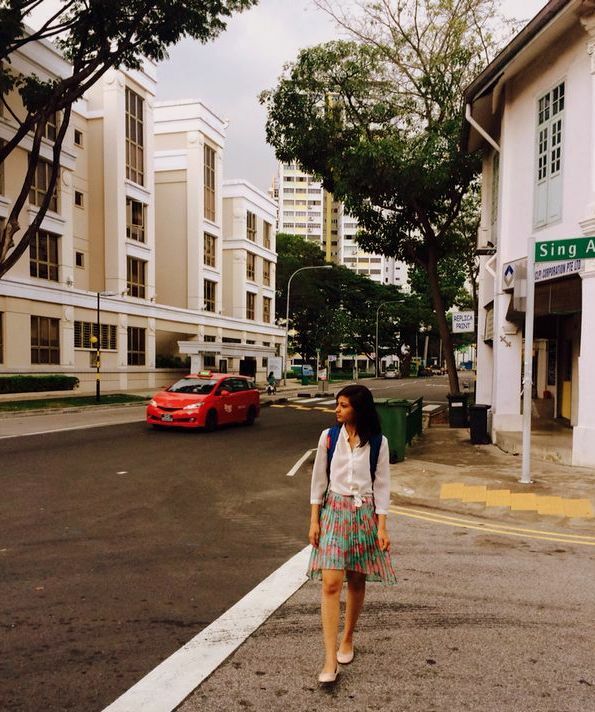 Bugis street is another go to place for budget shopping. Make sure you bargain well. After so much strolling & being awed by the glamour of the glittering malls, I thought I should strike a balance by visiting the Singapore Night Safari. 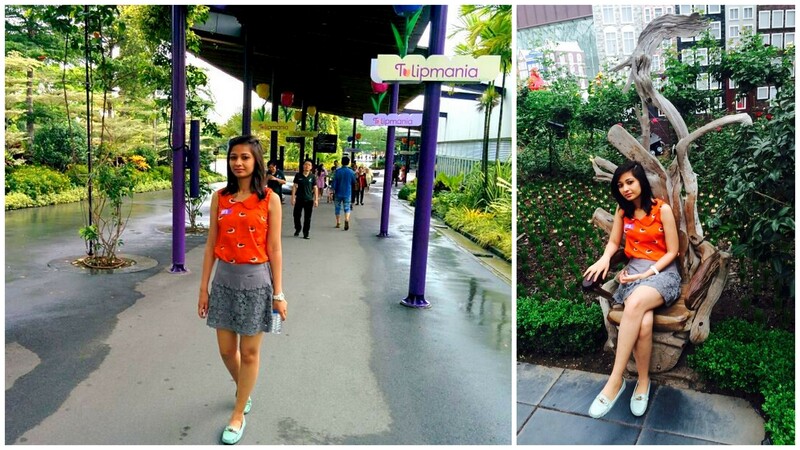 Singapore has a different version of zoo, there are no cages! You can explore the open zoo grounds with the Night Safari- a tram ride that takes you closer to the animals. The next day I explored Central Singapore where you will find the Singapore flyer and the spectacular Marina Bay Sands hotel. 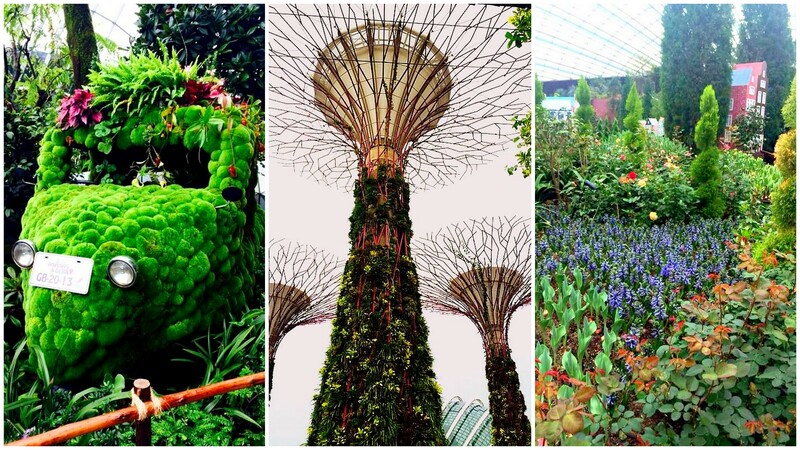 In the same area, you will find Gardens by the Bay, a park spread across acres of land, consisting of horticulture from around the globe. 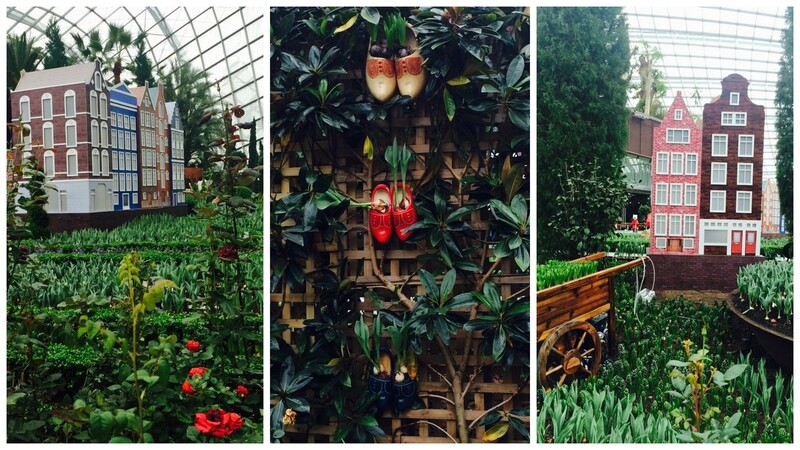 Do walk on the suspended walkways to enjoy a bird’s view of the gardens. The rest of the day I spent in Sentosa, a popular island resort. 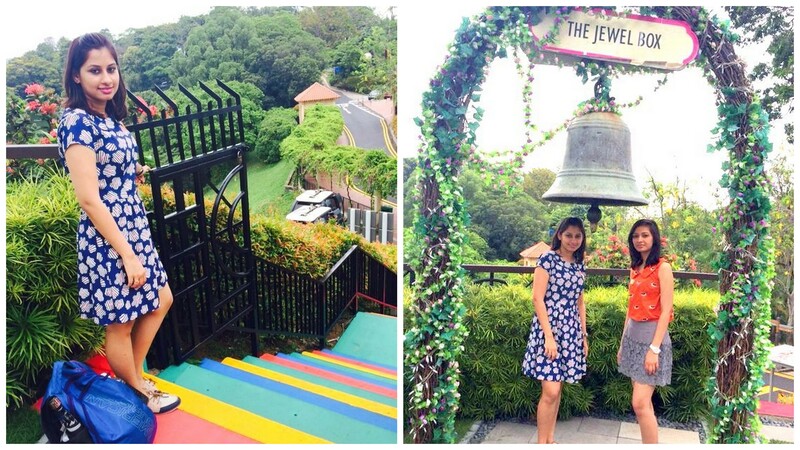 There is something for everyone at Sentosa. Among the many popular attractions these are my favorites: S.E.A. 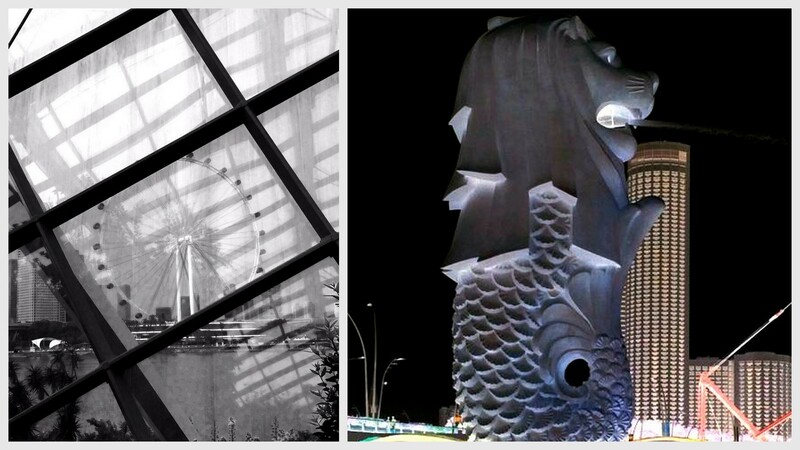 aquarium, Singapore Cable Car, Sky ride, Luge (for thrill-seekers), Songs of the Sea show and the Universal Studios. Coming to the destination that I had been dying to visit- the Universal Studios. 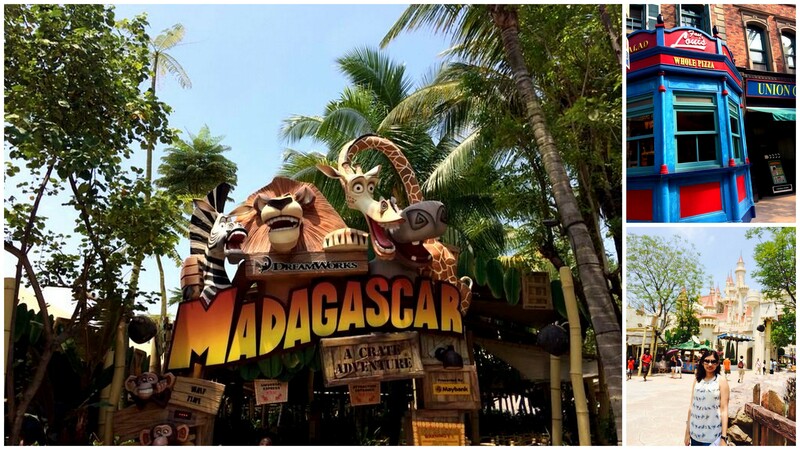 There are 7 themed zones – Madagascar, Far Far Away (Shrek theme), The Lost World, Ancient Egypt (including The Mummy), Sci-Fi City (including Transformers) and New York (including Sesame Street). Each themed zone has its own attractions, shopping, eating establishments and street entertainment. Getting through Universal Studios in one day is not an easy task. There is a myriad of rides and shows to choose from in addition to large crowd and lines. As the day progresses the lines get longer so cover the popular or favorite rides in the morning. 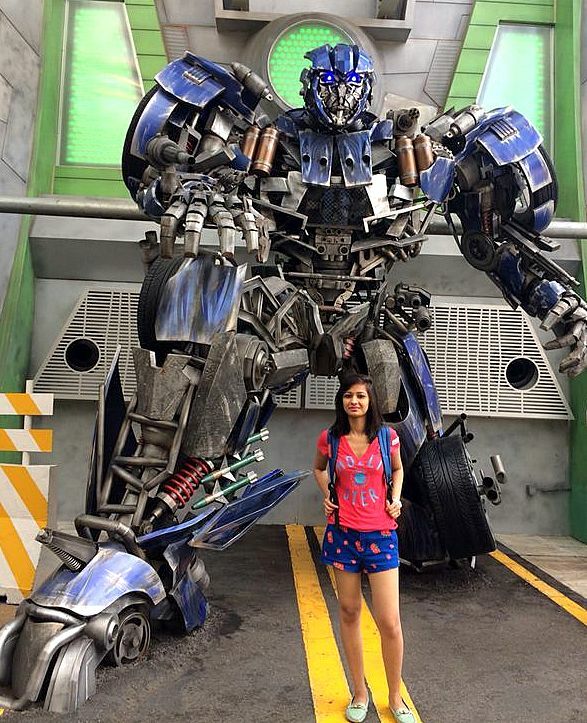 The Transformers is a 3D dark ride that makes you a part of the Transformers experience. There is a thin line between what’s real and what’s artificial. It is seamless. This “ultimate 3D battle” is truly amazing even for people who have not seen the Transformers series. Universal Studios takes up the entire day, reach there early to catch up all the rides and street shows. Must do – Revenge of the Mummy, Jurassic Park Rapids, the Waterworld show, Shrek 4-D show, Battlestar Galactica: HUMAN vs. CYLON. 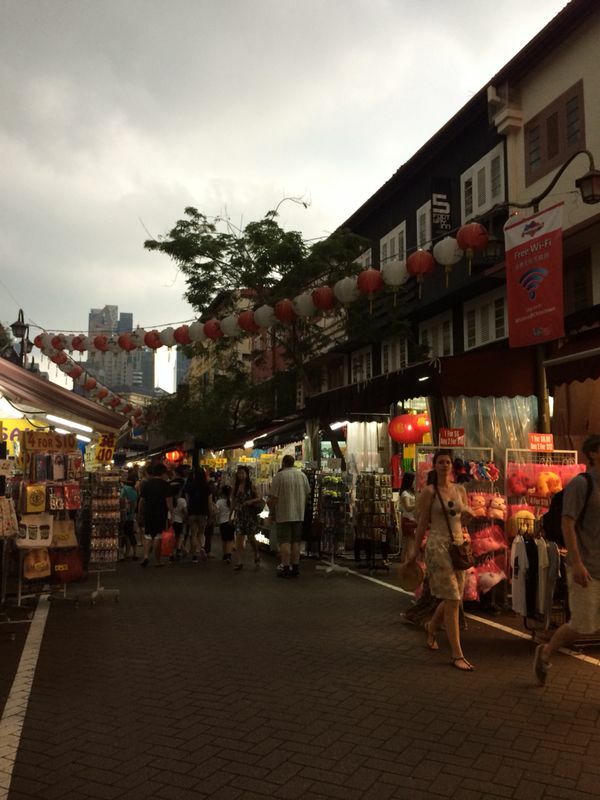 Singapore’s Chinatown was a refreshing addition to my itinerary. The street architecture of Chinatown’s buildings and the shops combine different elements of baroque architecture and Victorian architecture. Pastel shades are widely used. The shops here are inexpensive and you can pick lot of gifts and souvenirs. The food here is another highlight, ranging from small cafes to hawker stalls serving variety of Asian cuisines. I have to say that there is so much I carried back home from Singapore. This experience has had such strong effects on me that I can recall every day with such fine detail. Enough boasting (for now). I will take you to a new place in my next post when the wanderlust inside me kicks again. Follow us on Instagram here, Facebook here,Twitter here and Pinterest here.